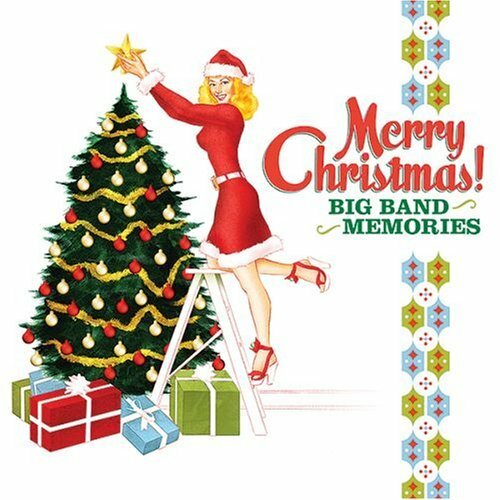 Now that Thanksgiving is over, I wanted to put the album cover to my 2015 Christmas music compilation here. I think it's a fun cover. Here is the complete list of songs found in my 2015 Christmas Compilation!